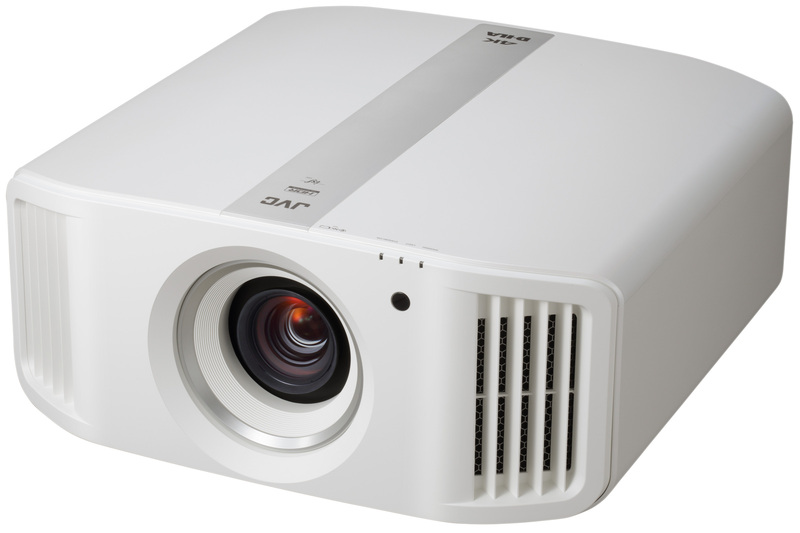 JVC DLA N7 D-ILA projector is wrapped in a whole new design, which is packed with the latest projection features. 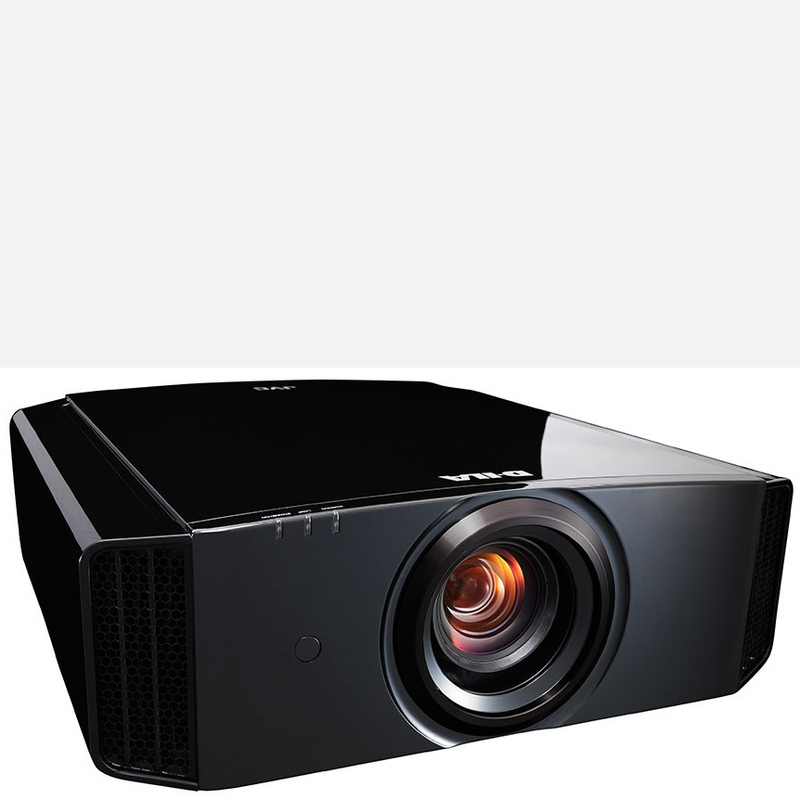 For instance with the new 0.69-inch native 4K D-ILA device, the JVC DLA N7 can produce high-definition native 4K resolution (4096 x 2160) images from its all-glass 65 mm diameter lens system. 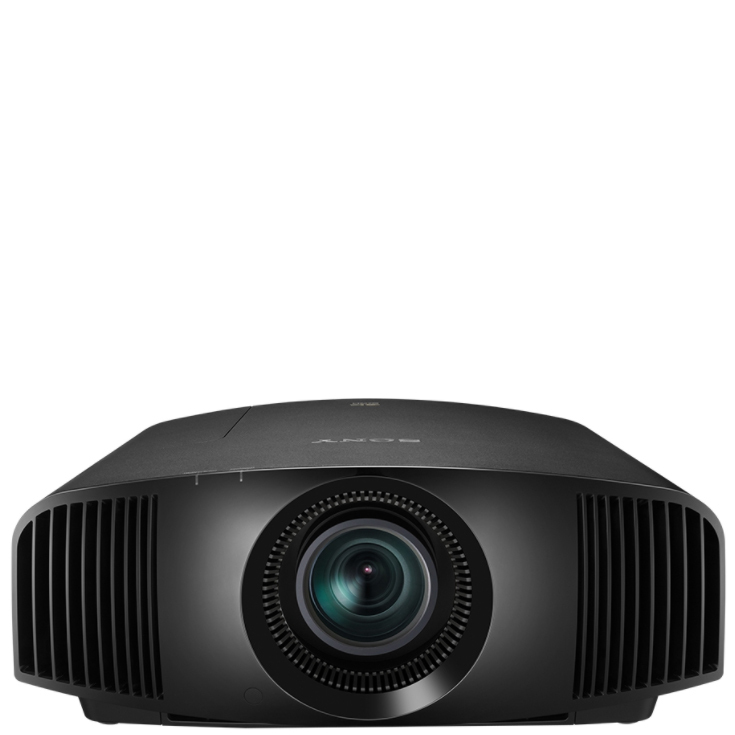 HDR10 content can be projected at optimum quality with Auto Tone Mapping function, which automatically adjusts settings based on the mastering information. 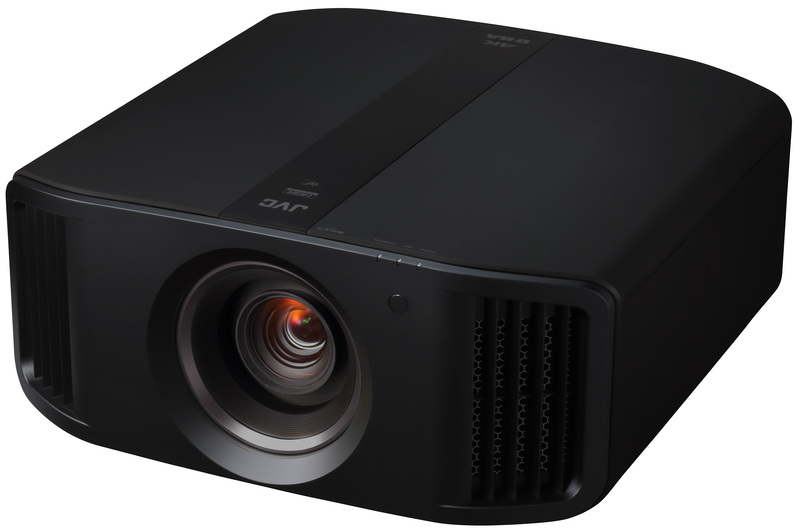 Combining brightness of 1,900 lm, dynamic contrast ratio of 800,000:1, and wide colour gamut covering beyond the DCI-P3 range, the JVC DLA N7 projector reproduces life like images for latest contents like HDR10 and Hybrid Log Gamma. 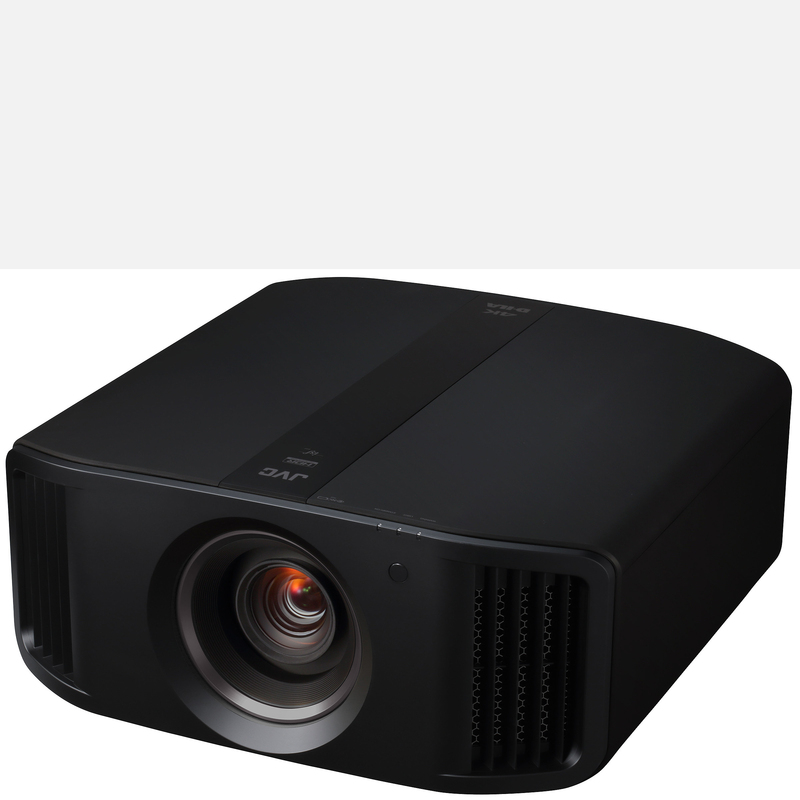 Original motion control technology Clear Motion Drive is renewed, and together with Motion Enhance which optimises the driving of D-ILA device according to the motion of the image, motion blur is reduced significantly compared to conventional projectors. The JVC DLA N7 offers nine settings of Installation Mode include Lens Control, Pixel Adjustment, Mask, Anamorphic on or off, Screen Adjust, Installation Style, Keystone, Pincushion, and Aspect; stored installation modes for various environments can be called up. ISF C3 (Certified Calibration Controls) mode** to reproduce excellent picture quality optimised for specific environments.